that allowed women to bathe privately in the waters of the Gulf of Mexico before he was “discouraged” by the city authorities; and he worked for the Galveston City Company laying out the streets while designing a self-propelled terraqueous machine that was supposed to move on land and on water. During the maiden voyage, it reportedly dumped its occupants in the Gulf. 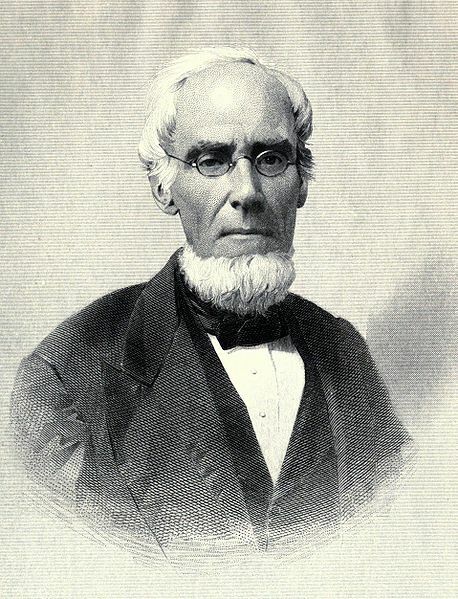 Born in Norwich, New York, Gail Borden, Jr. (1801-1874) moved with his family to Indiana where he received about a year and a half of formal education. Before coming to Texas in 1829, he began to show his lifelong concern for others by helping rescue a freedman from rustlers. After settling in Texas, he farmed, raised stock, and began serving as a surveyor for Stephen F. Austin’s colony. He prepared the first topographical map of Texas, and as the war for Texas independence from Mexico became a certainty, Borden and some partners started the Telegraph and Texas Register newspaper to keep the citizenry informed of the pending conflict. Throughout the war, the Telegraph was moved across Texas just ahead of General Santa Anna’s advancing army. Ten days before the Texas victory at the Battle of San Jacinto, the Mexican army captured the Telegraph printers and threw the press into Buffalo Bayou. As soon as Texas won its independence Borden traveled to Cincinnati and bought a new press, which he continued to move across Texas following the new republic’s congress as it began to meet in Columbia and then on to the new capital of Houston. 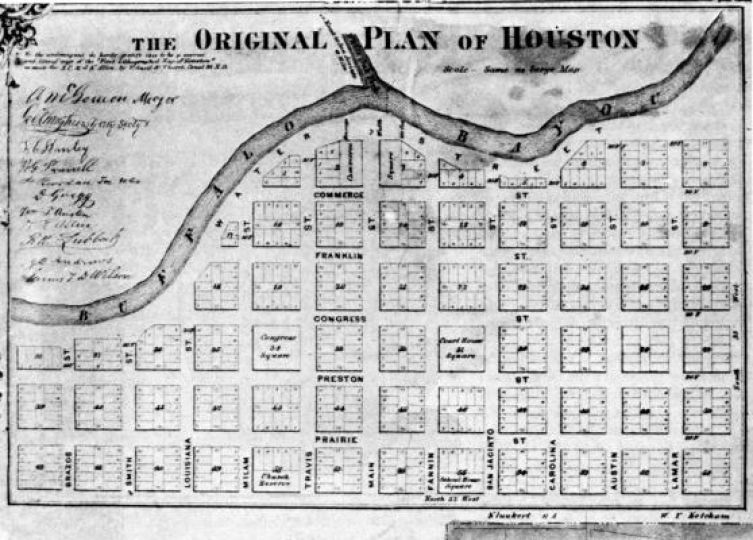 Borden drew the map laying out the new capital on the muddy banks of Buffalo Bayou. In 1837, the year after Texas became a republic, Borden moved to Galveston to serve as the first collector at the port. Active in the Baptist church, he worked in the temperance movement, served as a local missionary to the poor and to travelers visiting Galveston. He and his first wife, Penelope, reportedly were the first Americans to be baptized in the Gulf of Mexico west of the Mississippi River. He served as a trustee of the Texas Baptist Education Society, which founded Baylor University, and as an alderman he helped rid Galveston of gamblers. Temporarily. He apparently began inventing around 1840 with a scheme to market jelly made from the horns and hooves of oxen. He tried preserving a peach mixture using hydraulic pressure. Penelope’s death in the yellow fever epidemic of 1844, prompted Borden to abandon his other projects and search for the cause of the disease. Recognizing that yellow fever struck during the summer heat and disappeared with the first cold front, he built a large-scale icebox, using ether to cool its interior. He imagined a refrigerator large enough to cool the entire population of Galveston during the summer months. He abandoned his refrigerator project after hearing of the tragic fate of the Donner Party, a wagon train on the California Trail that became trapped in a snow storm in the Sierra Nevada. Thirty-six of the eighty-one members of the train perished from starvation and exposure. Borden devoted himself to creating a meat biscuit that he believed would provide nutrition for travelers such as the Donners and for the U.S. Army. He boiled eleven pounds of meat to get one pound of extract, which he combined with flour and baked into a biscuit. 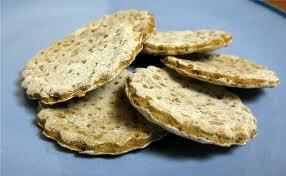 It was recognized for its nutritional value and earned a gold medal in London at the 1851 International Exposition. 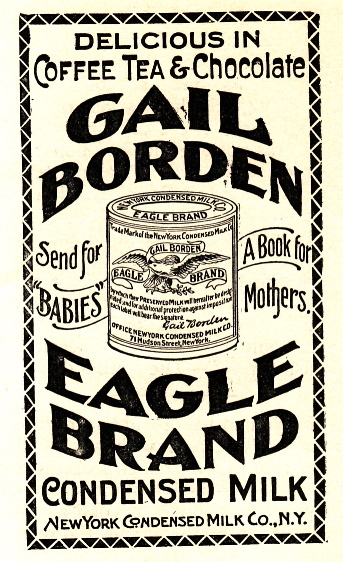 Borden built a factory in Galveston; he introduced the meat biscuit at Texas’ first state fair in Corpus Christi; and he finally moved to New York to be closer to distribution centers. After seven years of struggling to sell the ill-tasting biscuit, he suffered heavy financial losses, and finally abandoned the business. Still convinced that he could improve the food supply by developing concentrated food products, Borden condensed milk by using a vacuum pan with a heating coil to remove the water without burning or souring the milk. In this fashion he produced the first condensed milk in 1853 that could be stored and shipped long distances. He started a dairy company in Connecticut, and for the first time in his life, he was in a perfect position to capitalize on his invention. During the Civil War, he began providing condensed milk for the Union Army, and saw his business flourish. Still the experimenter, Borden created processes for condensing fruit juices, the extract of beef, and coffee. After the war, he returned to Texas, founded the town of Borden west of Houston, established a meatpacking plant, a sawmill, and a copperware factory. 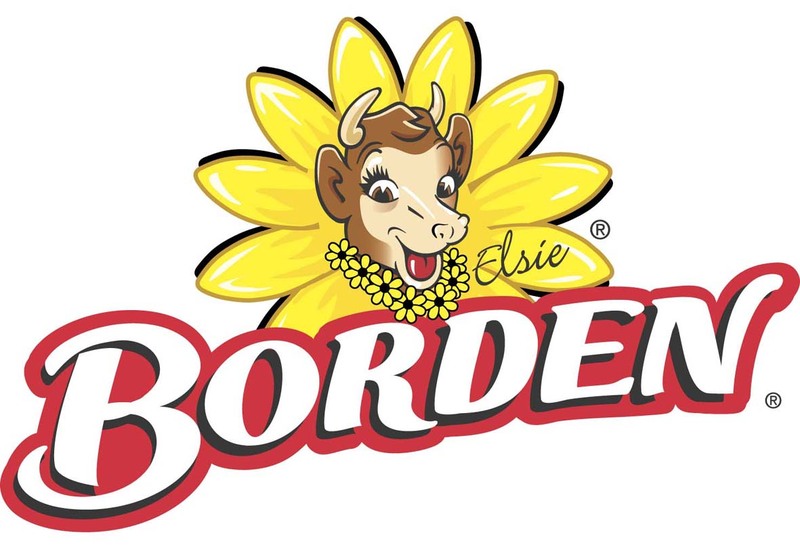 His Borden Milk Company with Elsie The Cow as its logo became known throughout the world. I got a big kick out of this one. Never heard that story. I guess it was a decent trade-off–alive with rotten teeth!! I’d love to know where you heard it.